thank you to everyone who came out to First Friday Art Trail, & purchased letterpress prints by Dirk Fowler & I at CASP's Helen DeVitt Jones Print Studio. 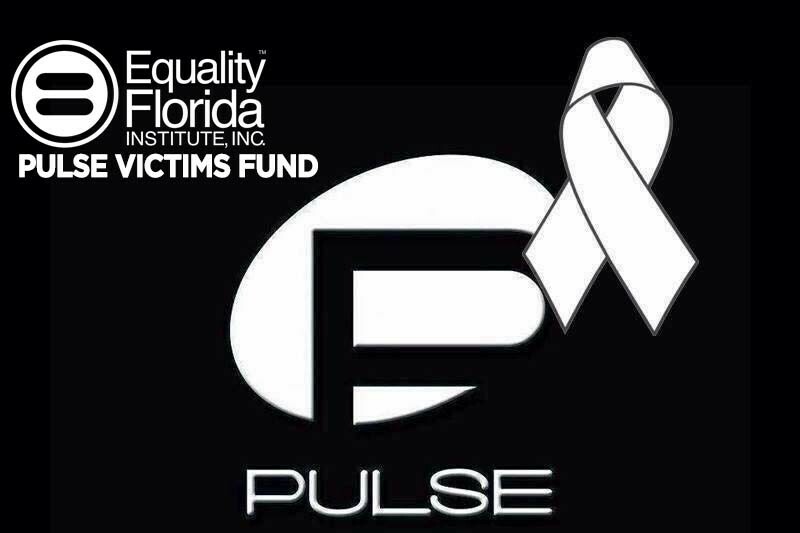 100% of the proceeds went to Equality Florida's PULSE Victims Fund, for a donation total of $200. #loveislove, & let's radiate love daily. xo!